Belize boasts over 200 cayes, located mostly within the protection of the Mesoamerican Barrier Reef. (A caye is an island.) The Sapodilla Cayes lie 40 miles east of Punta Gorda town. They form the southernmost group of islands in Belize’s famous Barrier Reef system. Few tourists to Belize make it this far south—or to Punta Gorda. Fewer yet visit the pristine Sapodillas. A World Heritage Site and protected marine reserve, the Sapodilla Cayes are considered by many to be the most beautiful cayes in Belize. 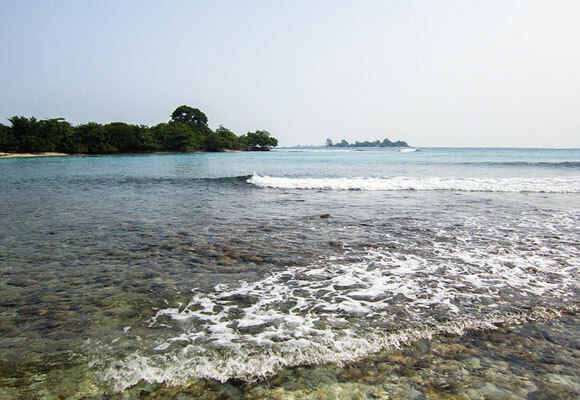 The Sapodilla Cayes Marine Reserve encompasses 14 sand and mangrove cayes. And the snorkeling and fishing in the reserve are some of Belize’s finest. The water in the reserve is often spectacularly clear. It supports a wide variety of marine species and fish. It’s possible to encounter the enormous, awe inspiring Whale Sharks if you come at the right time. Manta rays, dolphins and sea turtles and often seen in these cayes, too. This caye is also home to nesting turtles. The University of Belize has a marine research field station on the caye. You’ll also find a lighthouse, immigration post, and a BDF guard station as you stroll around this small island. Next we headed to Tom Owen’s Caye, the current home for ReefCI’s non-profit diving and marine conservation programs. Tom Owen’s Caye is much different than Hunter’s Caye, with its own charms. This rocky little coral island sits adjacent to a healthy offshore coral outcrop. So it was a breeze to don my mask, jump right in and snorkel. The sea felt like a bathtub…and the color and clarity of the water was exceptional. After a few short minutes of kicking I was gazing down at an abundant array of colorful coral and fish. In terms of snorkeling, it doesn’t get much easier than this… The only problem was that one day was just not enough time. It takes at least 90 minutes to reach the Sapodilla Cayes by boat. 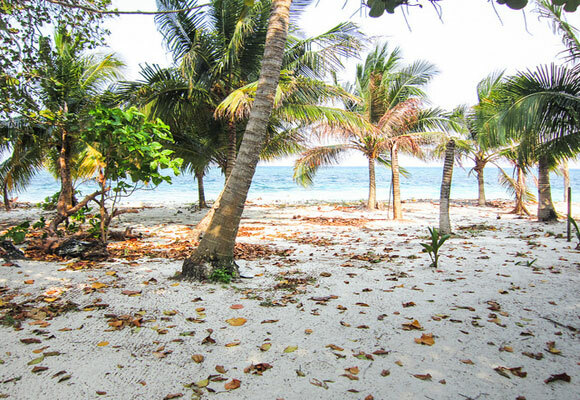 The best option is to spend several nights on a caye. ReefCI offers “laid back” snorkeling and diving trips. You can snorkel, dive, fish and participate in their research activities and training…or just chill out. A five-day ReefCI trip on Tom Owens Caye goes for $1,200/diver, or $920/non-diver. That includes most everything. 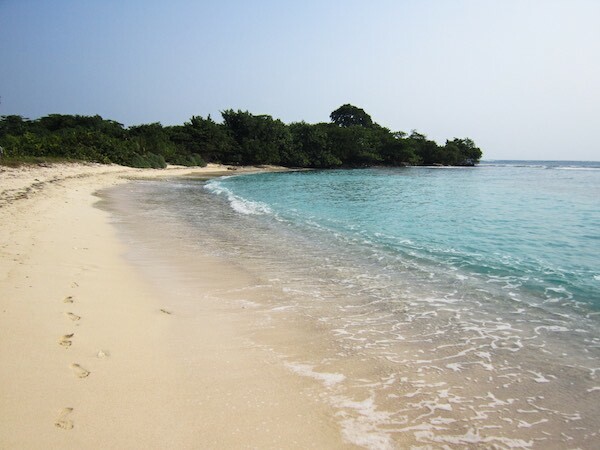 An alternate option is to take a day trip to the Snake Cayes, in the Port Honduras Reserve. These cayes are within a 30-minute boat ride of Punta Gorda. So is Belize’s best beach the one at Hunter’s Caye? I was impressed. But I plan to keep searching for a better beach… just in case… By the way, the fishermen on our tour group were elated. They arrived back in Punta Gorda with enough fresh fish to feed several families that night.